R3hab has teamed up with rising American talent Lucky Date to release a heavy hitting electro track with progressive melodies. Clearly this is collaboration in which both producered put in a equal amount of work. Beginning with a R3hab's signature synth the track soon evolves into a grimy electro drop with Lucky Dates unique chord progression followed with thick kick which drives the track. 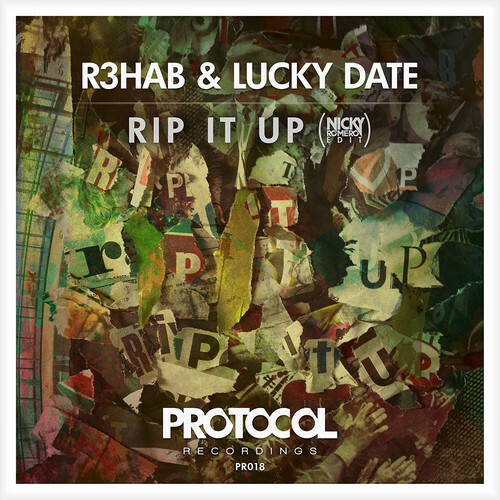 Edited by Nicky Romero, "Rip It Up" is set to release on his very own Protocol Recordings on December 23.